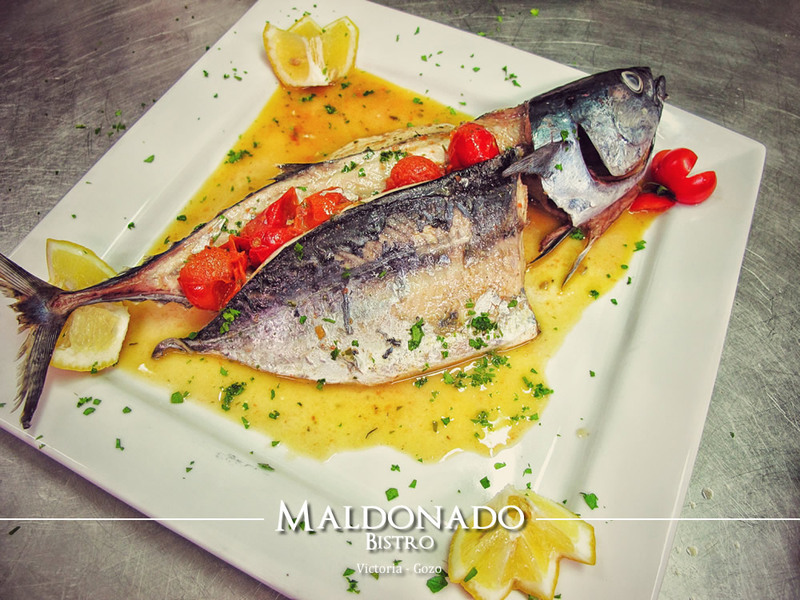 As summer is upon us, it is time to enjoy some delicious and fresh Mediterranean seafood. Therefore from now onward we will be sourcing a daily selection of fresh fish. Depending on the fish available on the market, we can prepare in various ways depending on the preference of our customers. Some like is roasted and some love it pan-seared. Whatever way they like it, we will do our best to prepare, cook and serve it. 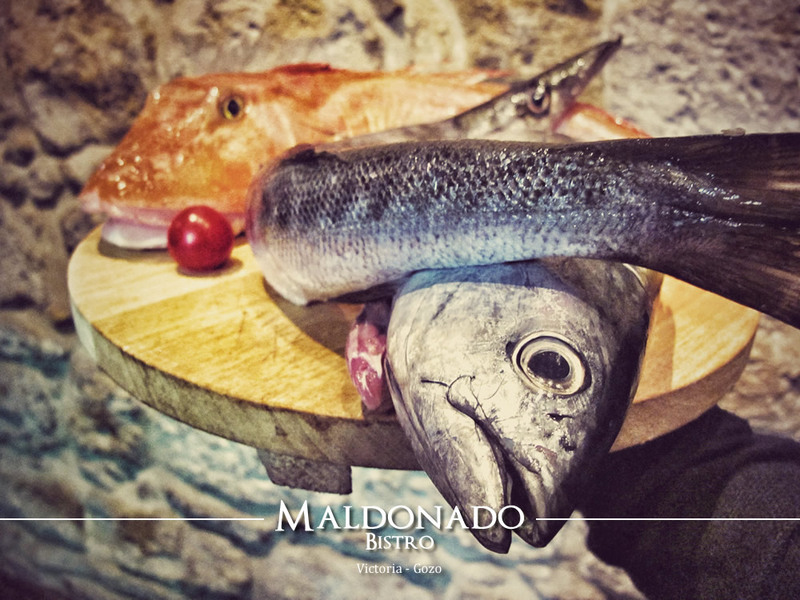 Fish sizes vary and therefore the selected fish might be able to be shared between two, three, or four persons. Compliment the meal with one of our pasta dishes and a nice bottle of chilled Gozo Vermentino and you have it! A delicious Mediterranean feast to cherish among friends and/or family. Please make sure you consult with our staff on the latest catch of the day.